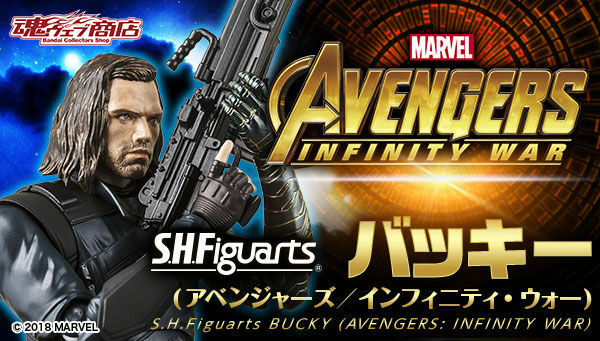 Buky appeared from "Avengers / Infinity War". The left arm reproduces the glossy texture with metallic paint. Two facial expressions adopt "digital coloring of soul" technology.